Long Island Restaurant News | National Taco Day Is Here At Last! It’s National Taco Day! 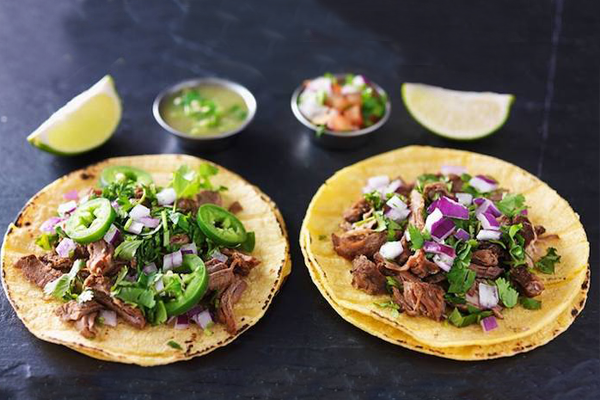 Last year, Americans ate over 4.5 billion tacos…now that’s a lot of tacos! Today is the day to snack on some of your favorite combos in a tortilla. Hard or soft shell? Chicken or beef? All the fixin’s or keep it simple? No matter how you like them, one thing’s for sure: there’s a taco out there for every taste. Here are a few of our favorites across Long Island. 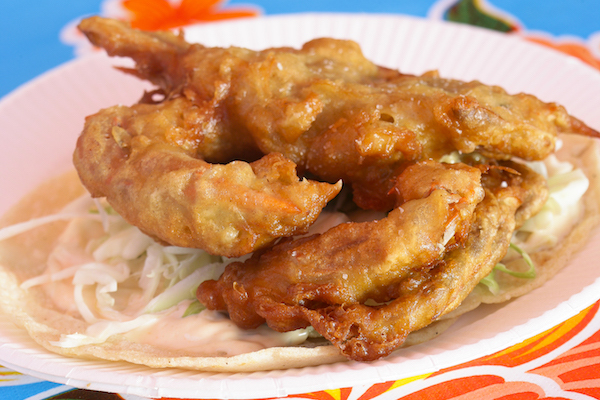 This “little kitchen” in the Hamptons cranks out some big flavors when it comes to tacos. The street style Mexican tacos here are sold individually or as a 5 pack. Made with house-made soft corn tortillas, the La Fondita tacos come with your choice of meat, beef, chicken, pork or sausage, and are topped with cilantro and onions. 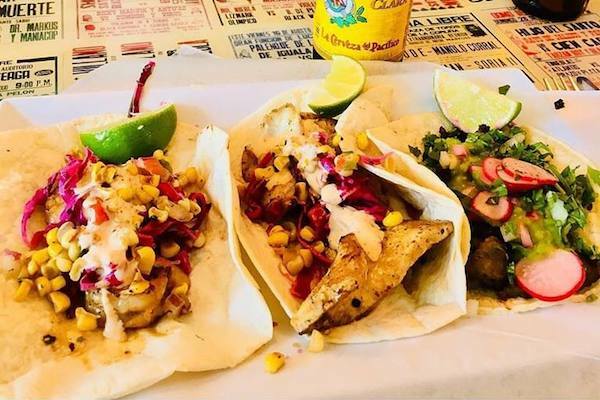 A few additional options include shrimp tacos topped with corn, red peppers, cilantro and avocado and fish tacos topped with chipotle mayo and shredded cabbage. 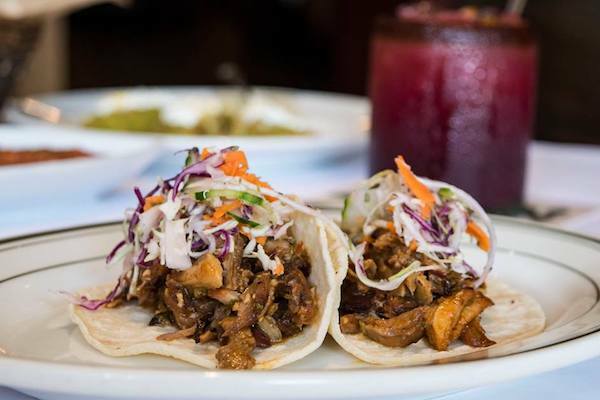 Keep an eye out for the daily specials: a few special tacos hit the menu on Wednesdays with chipotle chicken, Thursdays with chilled rubbed chicken and Friday with tacos al pastor. You’ve got three locations to choose from for one of the top Mexican spots on LI, Besito. And the tacos won’t disappoint! Some inventive ones on the appetizer section of the menu include fish taco, pork Costilla taco, carne asada taco, roasted sweet potato taco and crispy shrimp tacos. Alternatively, you can opt for a fuller taco meal with the iron skillet tacos, which are more “build your own” style. The fiery hot skillet comes out with your choice of meat topped with gooey and delicious melted Chihuahua cheese and tortillas on the side to roll it all up. Make sure you pair those tacos with some tableside guacamole; it’s a must! El Paso Authentic Taco Grill keeps it real in Farmingdale. 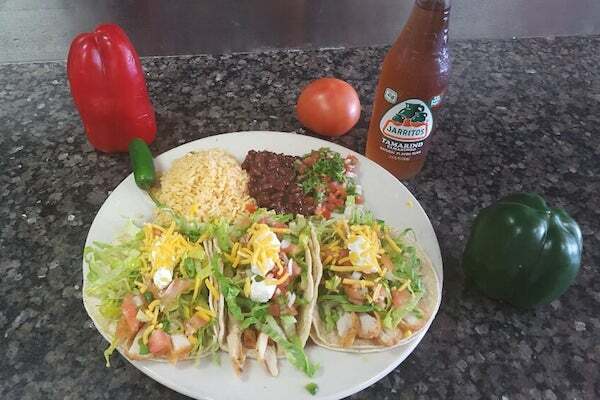 The authentic tacos here are Mexican style with soft handmade corn tortillas, topped with your choice of grilled meat, and garnished with onions, cilantro, lime and hot sauce on the side. In the meat department, choose from options like carne asada, pollo and al pastor, or go exotic with lengua, chorizo or fish. Despite their name, they offer other specialties such as burritos and quesadillas... but the tacos are our favorite! This funky Baja style taqueria has a Luchador (little fighter) theme, offering images of authentic Mexican wrestlers throughout the place. The taco process at Lucharitos starts with a choice of shell: soft corn, soft flour, crispy corn or soft & crunchy. Then you add your meat – pork, chicken, pulled pork, veggie, duck, shrimp or steak. All of it is topped with lettuce, salsa and cheese and you can add slaw, chipotle mayo, sour cream or guac. Each one is ordered individually, so mix them up! Tacos, tacos and more tacos is what it’s all about at Nelly’s Taqueria. This place has more tacos than you can even eat! 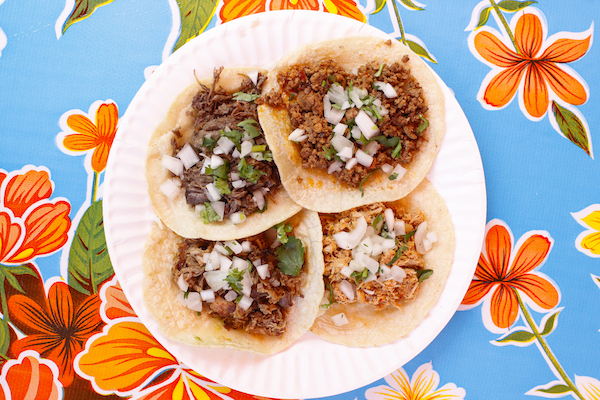 The handmade, house-made tortillas make this taqueria stand out. Add to that a huge selection of toppings from steak and pork to chicken and veggies, and you'll have a hard time choosing! There’s the Veracruz with pork, Nelly’s Spanish Gourmet Salsa topped with mozzarella cheese and garnished with cilantro and onion or the Cancun with fish, Nelly’s smooth Citrus gourmet salsa and garnished with pico de gallo. The options are endless!